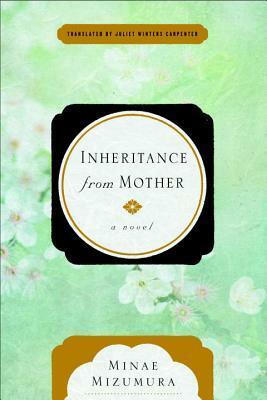 I just finished reading A True Novel by Minae Mizumura and was lucky enough to receive an ARC of her latest book, Inheritance from Mother (comes out May 2, 2017). Hurrah!! Thank you, Other Press!! I can't wait to settle down with a huge cuppa and Mizumura's beautiful words. I'm thinking of making it my first read in 2017. What about you? Which book will be your first read in the new year? Hope its a great one. And now, I'm off to watch a holiday movie or two. Happy Holidays!! Happy reading!! 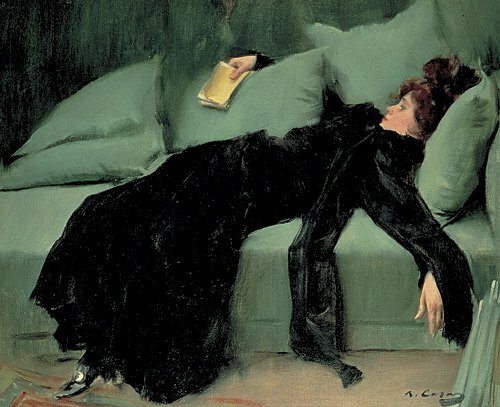 I've been so distracted lately that I've forgotten all about the first book of the year. I think it may be the new Murakami. Mainly, because I neglected to buy it! Again, so distracted lately. Hi Nadia, So happy to know that you just finished reading Minae Mizumura's A True Novel and loved it! Can't wait to hear your thoughts on it! I read it for Bellezza's readalong and loved it! So jealous that you have got Mizumura's next book! Happy reading! Wow, look at you and Vishy completing A True Novel already! I'm so impressed with you both, and so behind. I will have it done by the end of December, though, as planned and then I hope we can have a little chat about it. SO HAPPY that you have her next novel which I didn't even realize was published! !